The Layering shader library (MILA) in mental ray 3.12 provides a flexible, component-based set of shaders designed to work with each other to accommodate most look development needs. 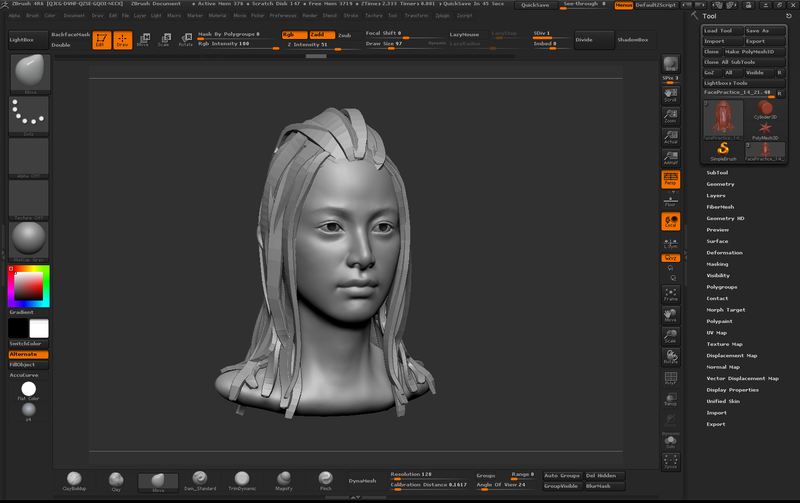 It is more optimized for modern rendering usage of unified sampling, and quality control. It is more efficient with light sampling, and built to take advantage of light importance sampling. 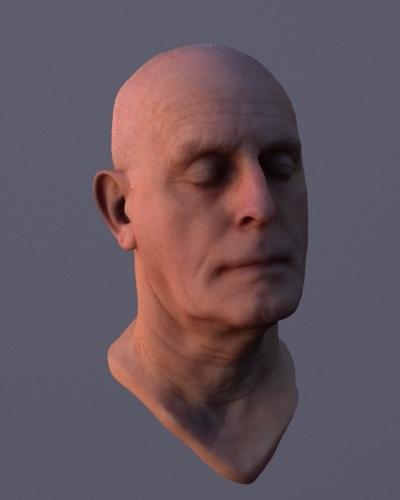 It also provides a lightmap-less subsurface scattering component. 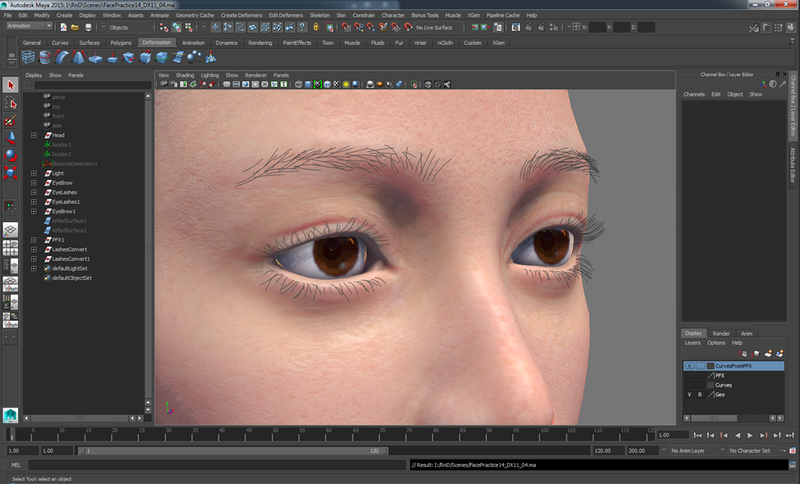 In this post, we show how to use the Layering (MILA) shaders in the UI for Maya 2015. This is a first step, but the main concepts will be carried through further steps and across DCC applications. 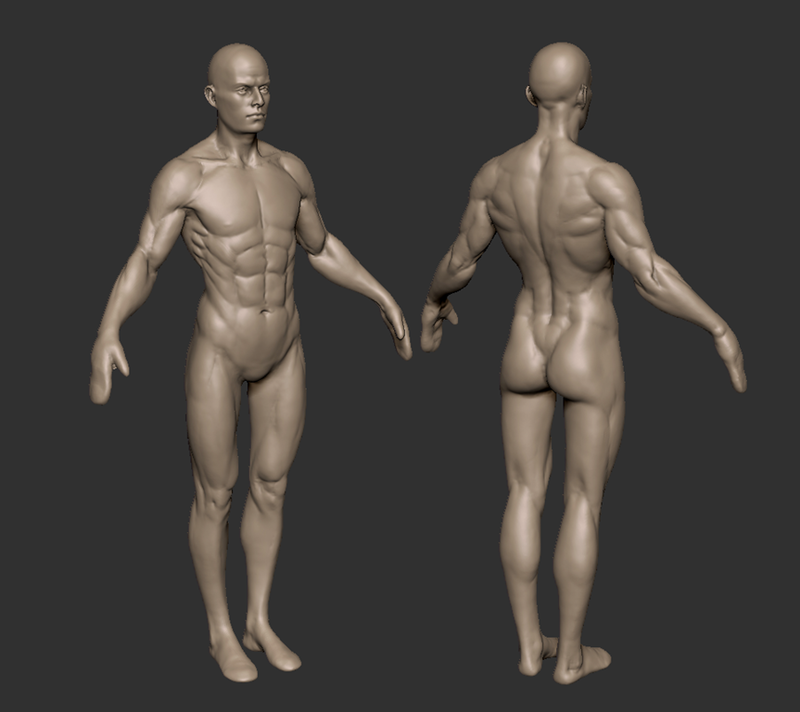 We are looking into providing a similar workflow for 3ds max. The first concept is that of a base component with layer components placed over the top of the base. We provide elemental components for layers, and base combination components for the base layer. You may hear us use the term Phenomenon for a pre-combined network of shader nodes. The base components, except for pure Diffuse are these combination components called Phenomena. 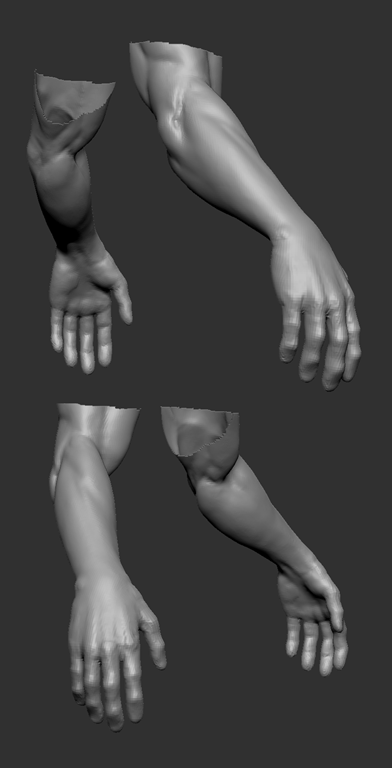 A newly created mila_material always starts with a Diffuse base component by default. Here is what you would see in the Attribute Editior (AE) for the mila_material if you wish to select a different base component. 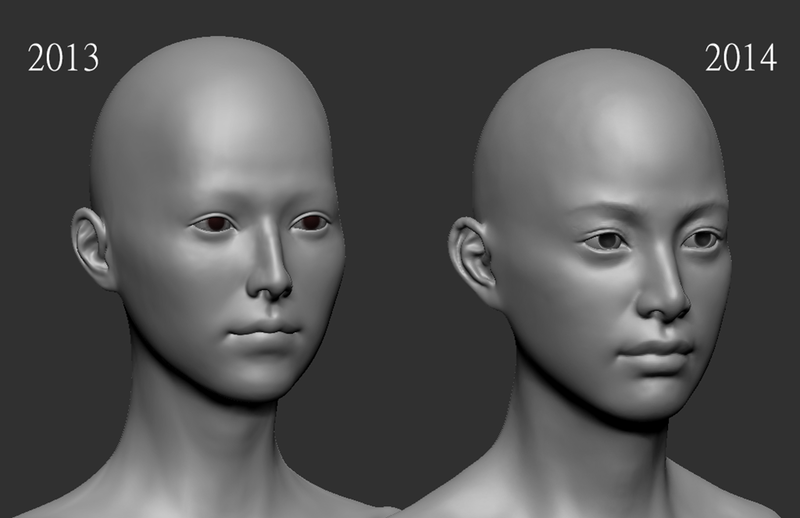 On the left below, we show a head (courtesy of 3D Scan Store, http://www.3dscanstore.com ), using only Diffuse, and on the right, the Diffuse (Scatter) base component.